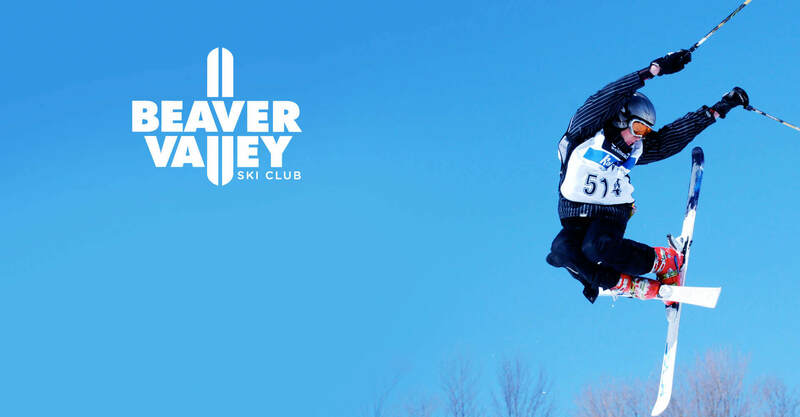 Beaver Valley Ski Club, located in Markdale’s pristine Beaver Valley, is one of Ontario’s leading private ski and snowboard resorts. 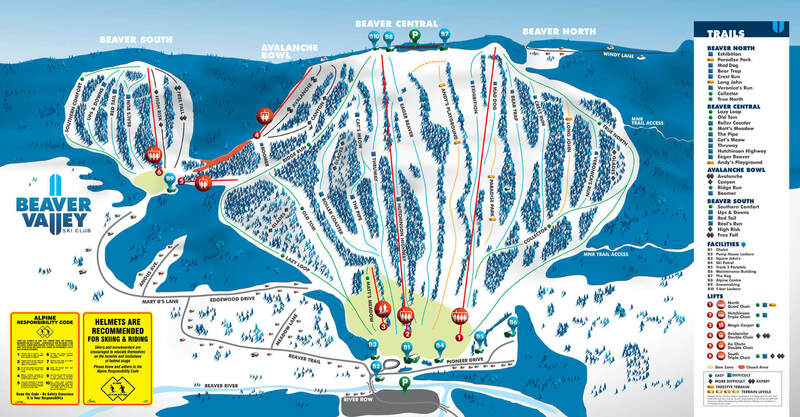 Known for its first-rate terrain park, signature Avalanche run, and friendly, welcoming atmosphere, Beaver Valley provides members and guests with a top-quality skiing and snowboarding experience, as well as a host of other activities for the whole family. 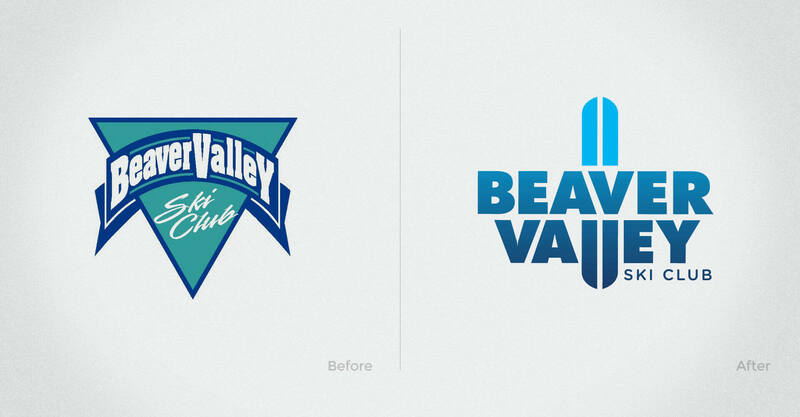 In spite of continued member satisfaction, Beaver Valley suffered years of under-marketing and needed to drive up membership numbers. To broaden appeal, the club’s logo and supporting visuals demanded an update. The logo design, a relic from the early 1990s, dated Beaver Valley and failed to capture the club’s spirit or leverage their uniquely welcoming character as a brand asset. 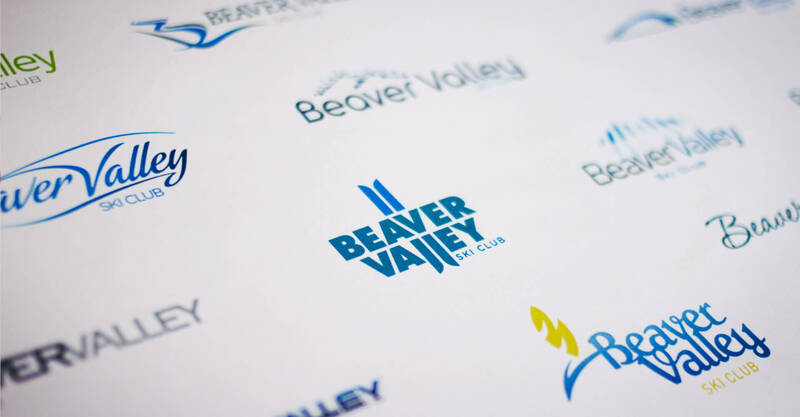 We were engaged in 2010 to completely redesign the Beaver Valley Ski Club brand with a rollout encompassing a new logo, corporate stationary, collateral brand materials, website design and development, and environmental signage. 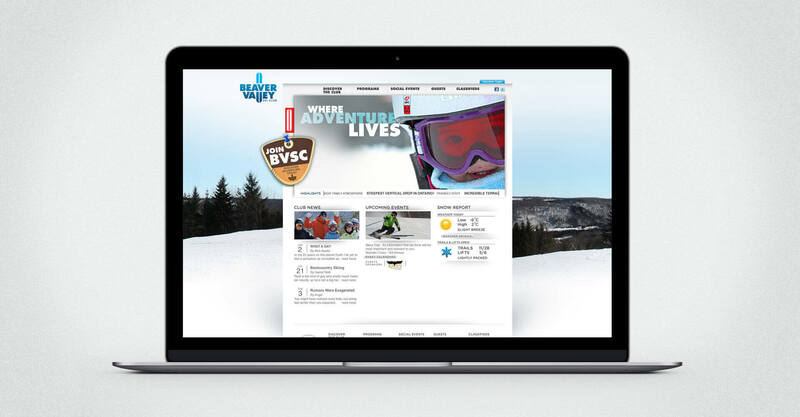 Beginning with the redesign of the logo, we created a crisp and contemporary brand presentation that distinguishes BVSC from other ski clubs in Southern Ontario. 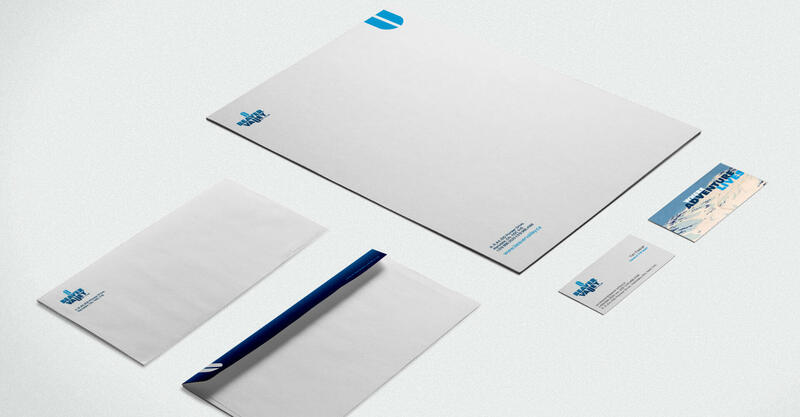 Communicating prestige and approachability, the logo integrates the shape of ski tips and a snowboard – into the double “Ls” of the wordmark. 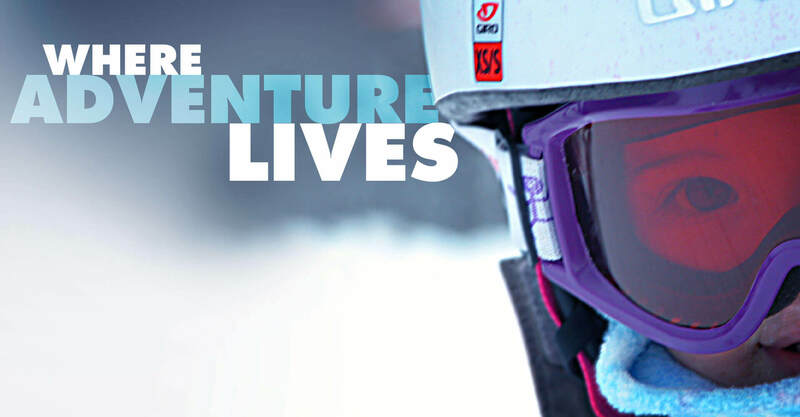 The club’s friendly, family-oriented personality aligns with the unique, all-inclusive Beaver Valley attitude – embracing skiers and snowboarders of all levels. The new identity was applied to the redesign of the club’s signage, trail maps, website, and various collateral materials, to ensure a consistent experience for all prospective and current members. In order to present sub-brand assets consistently with the new parent brand positioning, we also offered design intent renderings to polish and contemporize the chalet facility. Specific zones for photography, trophies and news postings were identified to create showpieces that express quality and community to prospective members. Beaver Valley Online: Beaver Valley’s website had not been built to facilitate the scope of the club’s services, nor did it rank well. Insufficient content space constrained the capacity of news published and relevant club information to move off-site. Jump was asked to deliver a functional and engaging experience for the club that invites participation, centralizes information and aligned with the new brand position. Featuring photography of outdoor activities and the fun-loving community, the new site is clean, well-organized, with all information presented in an intuitive, easily navigable style. 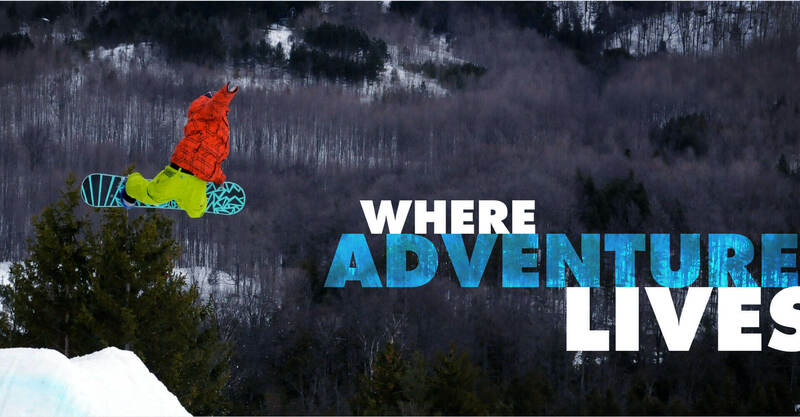 We developed the tagline “Where Adventure Lives” to define the experiences possible at BVSC, and utilized the exhilarating lookout at the top of Avalanche – Ontario’s steepest downhill run – as a background image, which has the added feature of updating seasonally, exciting the membership about the change of seasons (when winter is close the background image is a snow covered run). The redesigned homepage offers a dashboard for club news and activities, while each club organization now has a specific centralized landing page. A custom content management system allows internal community managers to control the content and updates of each page, delivering Beaver Valley a website that is all their own. Social Engagement: Following our initial engagement, we oversaw the creation and optimization of BVSC’s official social media platforms, to further their visibility for prospective members. We further initiated and managed a series of online market specific membership drives, including a friends and family promotional rate, and a demographic targeted online survey. 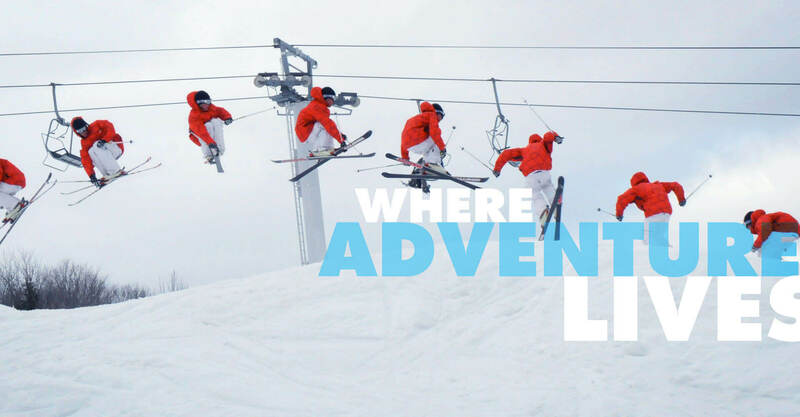 We unveiled the new BVSC brand image for the 2011 ski season. 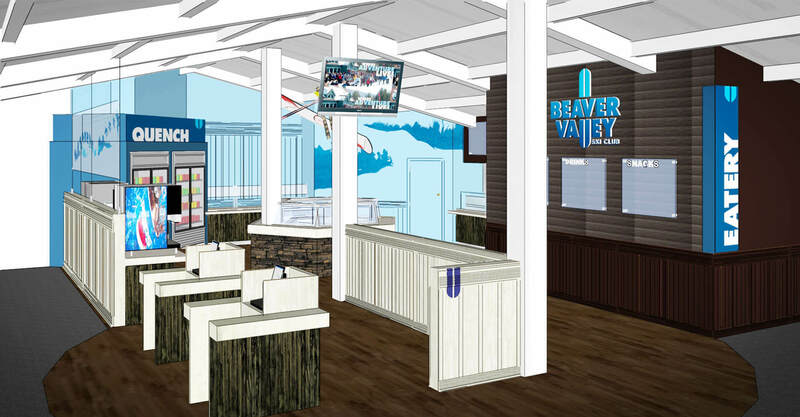 The team and membership community at Beaver Valley Ski Club are thrilled with the results, having raised the brand image bar within Ontario’s private ski club industry.